D-FENSE NXT IS NOW AVAILABLE! Control Solutions, Inc. is both proud and excited to announce the launch of another new aerosol added to our Pressurized Solutions portfolio. 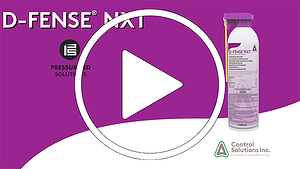 We welcome D-Fense NXT, formulated with CSI’s Combination Chemistry® that is changing the game in pest control. 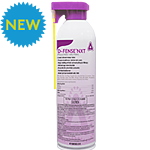 D-Fense NXT boasts three active ingredients; 0.20% Novaluron for lasting residual control, 0.06% Deltamethrin for a quick knockdown and 0.02% Pyriproxyfen as an insect growth regulator all rolled into one state-of-the-art aerosol. 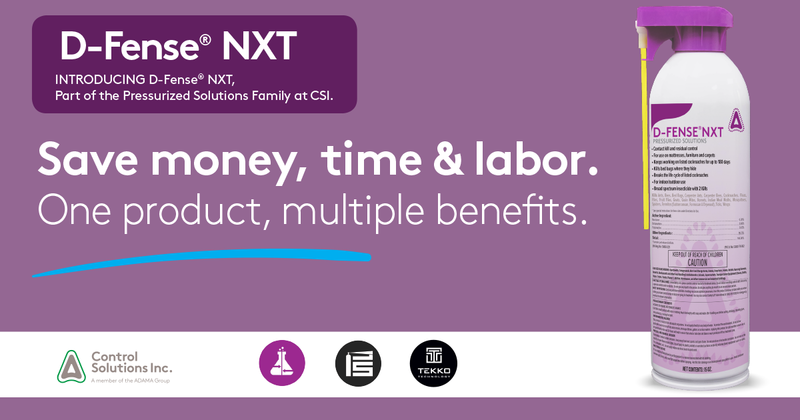 D-Fense NXT is unique because it delivers multiple benefits. Only one product purchase is needed, rather than multiple products to carry in a vehicle. PMPs can purchase D-Fense NXT to achieve fast results and long-term control of troublesome bed bug and cockroach infestations, as well as many other listed pests. D-Fense NXT offers you, the PMP, long-lasting, flexible applications. 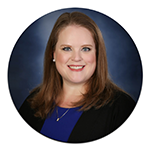 This means fewer re-applications, long-term results, and fewer callbacks. The flip-up actuator allows for quick transition from crack-and-crevice applications to spot treatments with a self-contained, flexible, easy-to-deploy applicator. For example, when treating for bed bugs this allows a quick switch from mattress applications to bed frame and other cracks and crevices, saving time and money. This highly effective product proves to be even more profitable with its 360 degree application valve, allowing for multi-directional applications in hard-to-reach areas that may be infested with pests such as; bed bugs or cockroaches. The combination of insect growth regulator (IGR) active ingredients delivers a synergistic effect in pest management; they stop the insect’s ability to grow, develop and reproduce, thus managing the next generation of insects. Make sure to follow our Facebook and Twitter accounts for more information including our extensive research studies on German Cockroaches, American Cockroaches and Bed Bugs, all performed by Snell Scientifics, LLC. utilizing D-Fense NXT.